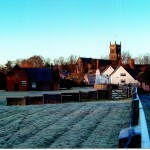 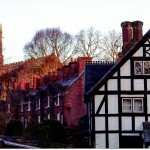 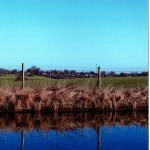 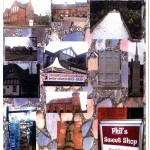 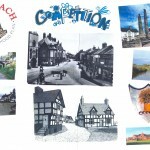 Sandbach Students celebrate winning Sandbach Neighbourhood Plan Picture Competition. 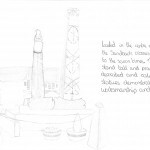 Sandbach Neighbourhood Development Plan announce the winners of the “Illustrate Sandbach” competition. 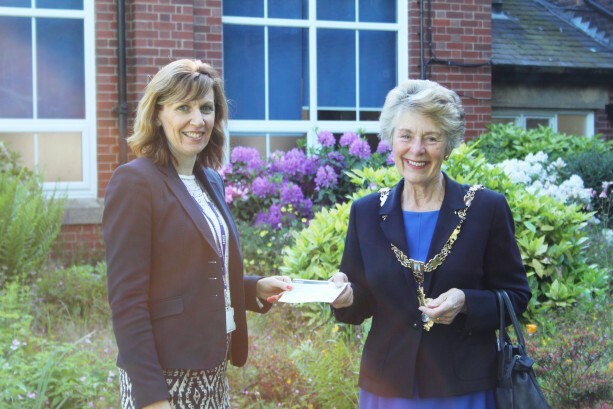 Winner Ashley Gaunt, a Sandbach School Year 7 pupil, was heartily congratulated by Sandbach Mayor, Councillor Gill Merry, and presented with his prize of a £40 sweet bomb and book token. 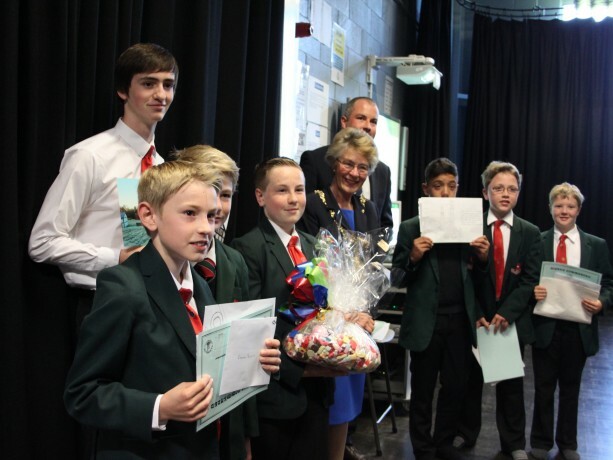 The runners up, Edward Pettitt, Max Rayner, Tom Smyth, Nathan Yeomans, Ben Jackson and Alex Robinson all received a book token from the Mayor at an assembly at Sandbach School. 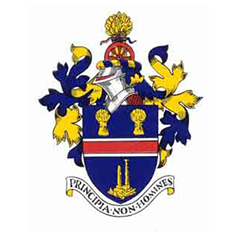 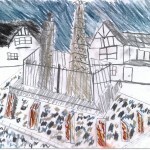 Mayor Merry congratulated all the boys on their work, which illustrated their own unique “Picture of Sandbach”. 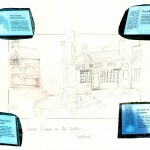 She then went on to present Head Teacher, Sarah Burns, with a cheque for £250 as the school of the winning entrant. 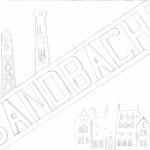 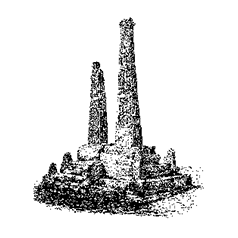 Sandbach Neighbourhood Plan Working Group wish to thank Choc A Doodle Doo and Sandbach Town Council for donation of the competition prizes.